Dr. Singh grew up on Long Island. After high school, he attended Queens College where he earned a degree in biology and anthropology. He attended the University of Buffalo School of Dental Medicine graduating in 1987. 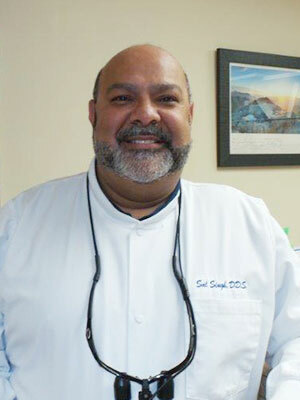 The following year, he did his residency in dental oncology at Roswell Park Cancer Institute. He continued his dental education with a one year residency in full mouth reconstruction at New York University. Dr Singh has been in private practice for 25 years. In those years, he has helped many patients with their dental issues with compassion, accuracy and loyalty. He continues to use cutting-edge technology as well as the least invasive way to treat dental disease. 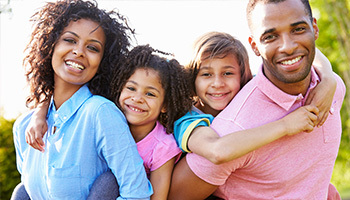 Dr. Singh is both a long-standing member of the American Dental Association as well as a member of the Fourth District Dental Society of New York. Dr. Singh is proud to state that most recently he has become an Associate Fellow of the World Clinical Laser Institute. During his time away from the office, he is involved with his two sons who are attending college and also in taking care of his mother with the help of his brother. His hobbies are astronomy, photography, cooking and our great national pastime, NFL football.